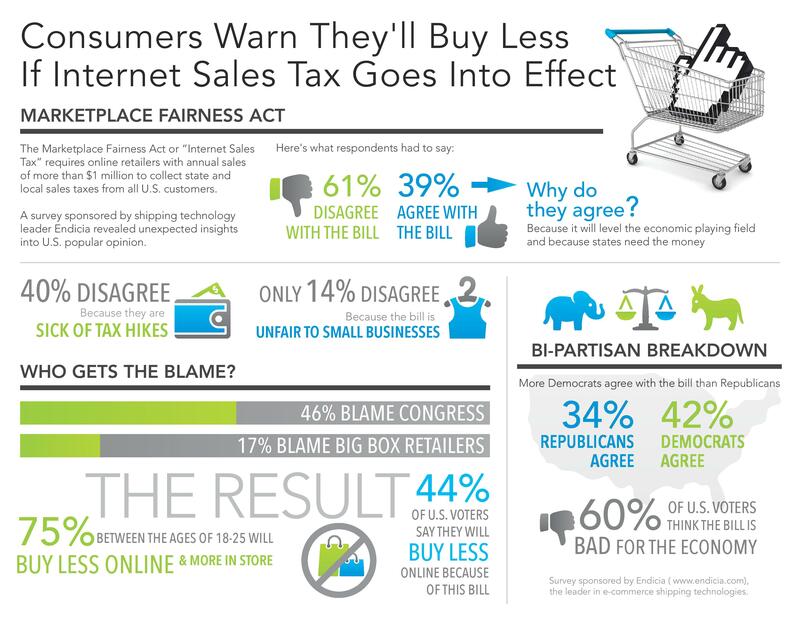 A recent Mashable infographic warns that most of the US public is not too thrilled with the Marketplace Fairness Act (the “Internet Sales Tax” bill that requires online retailers with more than $1mil annual revenue to collect state taxes from all US customers). The graphic reports a number of public sentiments, including the prediction that 44% of consumers will buy less online and more in-store as a result of the bill. But there are simply too many reasons to think otherwise. The convenience of researching products and the anytime-anywhere purchasing power are huge factors, too. People may decide not to buy online for a while as a sort of personal protest, but I think convenience will win out in the end. As I’ve argued in various interviews about Amazon, Amazon has already factored this into their business plan. They’ve anticipated this kind of bill for a while now and have acted accordingly. 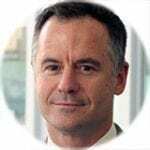 For instance, they built distribution centers across the US and began experimenting with attractive new innovations in convenience and distribution such as same day delivery, instore pickup, etc. Furthermore, if Big-box retailers are to blame for getting the new law passed, as the infographic shows, why are companies like Walmart, the ultimate big-box retailer, investing like crazy in ecommerce? Ecommerce is a major force that will continue to grow like for the foreseeable. 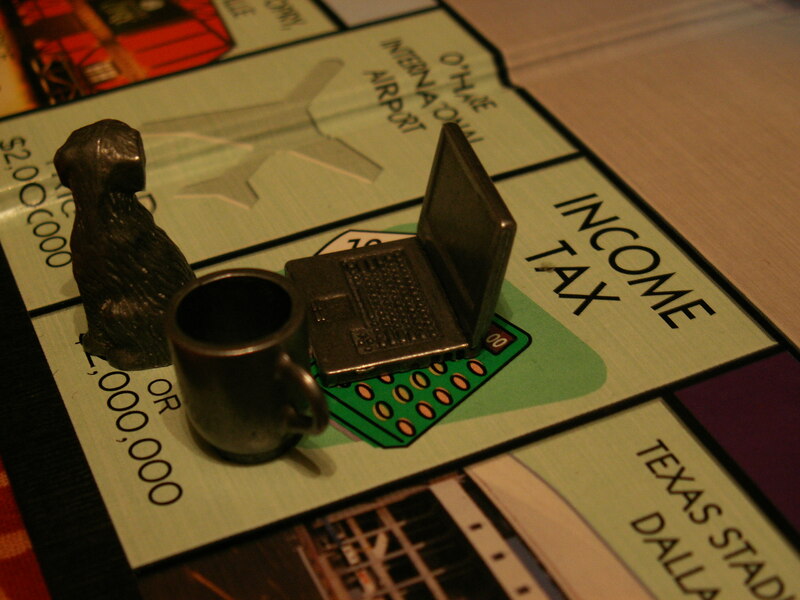 The internet sales tax will be just a bump in the road for Amazon and other large e-tailers, if that.